Excellent MS paper discussing Quick Basics memory mangement techniques. This is a must for serious QB programmers. allow you to manage the data and code of your programs. 6.00 and 6.00b for MS-DOS. compiled with the stand-alone option. that contains additional SUB or FUNCTION procedures. Up to |___________| size is 2K. ___________________ can be up to 64K in size. | Code | The code segments store the executable code. can be contained in a specific area of the program. even though it is part of one program, can be up to 64K in size. procedures out of the main module and placing them in support modules. the main module as in the following example. files and finished executable program. 1. Choose the Run menu. 2. Choose the Make EXE File... option. that the BRUN4x.EXE run-time module be present at run time. 1. Choose the File menu. 2. Choose the Create File... option. 3. Enter the name for the module. 2. Choose the Save All option. 2. Choose the Open Program... option. 3. Select the main module of program as the file to be opened. 1. Choose the View menu. 2. Choose the SUBs... option. 3. Highlight the module or SUB that you want to edit. 4. Tab down to Edit in Active, or Edit in Split. 3. Highlight the SUB you want to delete. 4. Tab down to the Delete option. 3. Highlight the SUB you want to move. 4. Tab down to the Move option. 6. Select the module you want the SUB to be in. or $STATIC (allocated at compile time). using the COMMON SHARED statement at the module level. DIMensioned in any support modules. use DIM SHARED at the module level. statement goes directly after the first line of the SUBprogram. a variable in its subscript. far heap, you must DIMension a dynamic array of fixed-length strings. power of 2 because space is allocated for huge arrays in 64K segments. boundary, so that element is moved up to the start of that boundary. 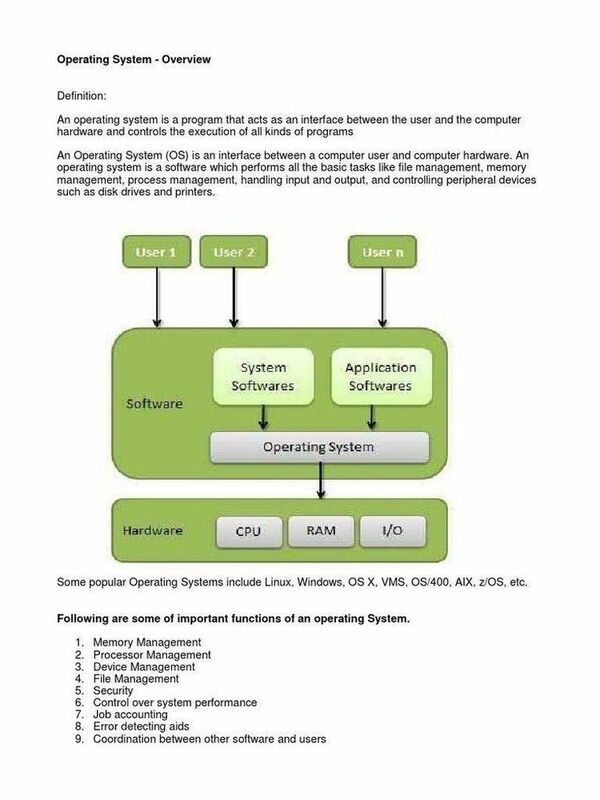 program consists of two modules, each which defines one SUBprogram. DIM A(100) AS INTEGER ' Static array, stored in DGROUP. COMMON SHARED B AS STRING * 20 ' module and its SUBprograms. DIM X(100) AS INTEGER ' Dynamic array, stored in far heap.
' Each element is a power of two, 2^5.
' fixed length it is stored in DGROUP.
' and are stored in the DGROUP.
' it is stored in far heap. Plus$ = " + "
Equals = " = "
CALL Subdemo ' CALLs the SUBprogram of this module. CALL OtherModSub ' CALLs the SUBprogram of the support module. COMMON SHARED A() AS INTEGER ' before the COMMON SHARED statement.
' in the main module. resume next ' the module level. 1. EXAMPL1_CODE is the code segment for EXAMPL1.BAS. 2. EXAMPL2_CODE is the code segment for EXAMPL2.BAS. EXAMPL1.BAS is 15A hex bytes, which is 346 in decimal notation. example, DGROUP starts where BR_DATA starts. 6. DGROUP ends at the Stop address of the STACK. can also be referenced with near addresses. statement, and these arrays can move in memory like $DYNAMIC arrays. DGROUP and can also be referenced with near addresses. 3. All other $DYNAMIC arrays are stored as far objects. User Data ------->|Run-time heap| Files buffers, etc.